forms at the base of the skull from the vertebral arteries, which run up along the spine, join, and come up through the rear of the neck. Parenchymal, or intracerebral, hemorrhagic strokes. 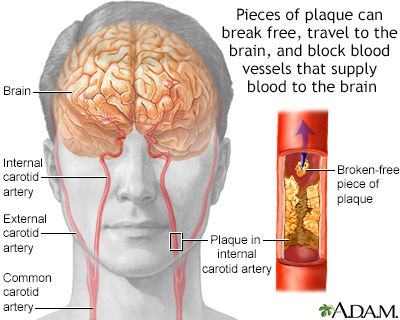 These strokes occur from bleeding within the brain tissue. 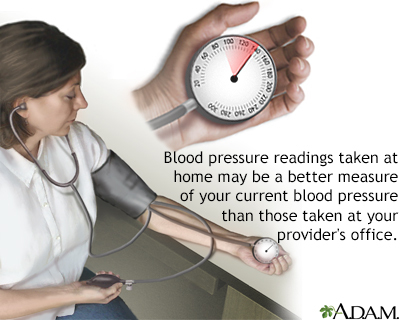 They are most often the result of high blood pressure exerting excessive pressure on arterial walls already damaged by atherosclerosis. Heart attack patients who have been given drugs to break up blood clots or blood-thinning drugs have a slightly increased risk for this type of stroke. 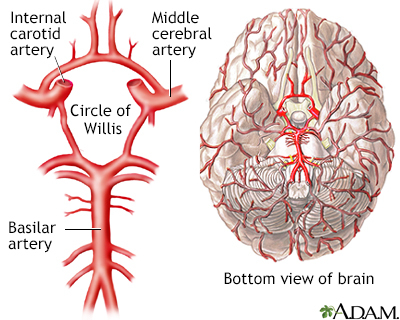 This kind of stroke occurs when a blood vessel on the surface of the brain bursts, leaking blood into the subarachnoid space, an area between the brain and the skull. They are usually caused by the rupture of an aneurysm, a bulge in a blood vessel, which creates a weakening in the artery wall. Is an abnormal connection between arteries and veins. 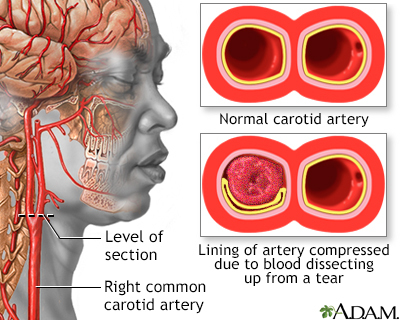 If it occurs in the brain and ruptures, it can also cause a hemorrhagic stroke. strokes. 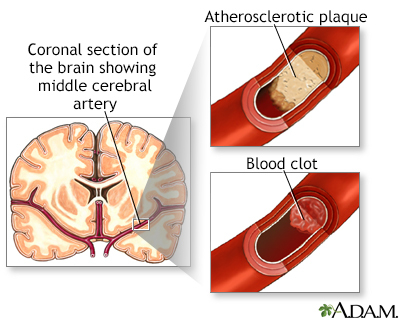 Among the ischemic stroke categories, the greatest dangers are posed by embolic strokes, followed by thrombotic and lacunar strokes. 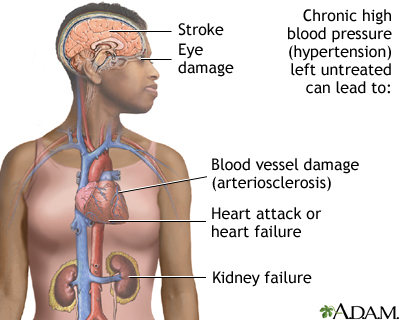 (hypertension) is one of the main causes of intracerebral hemorrhage. 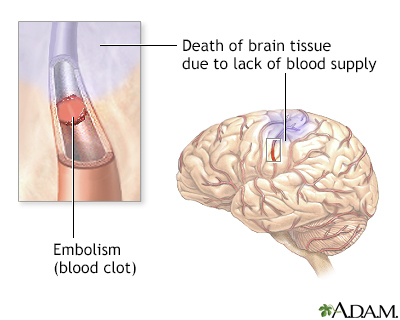 Bleeding in or around the brain causes swelling of brain tissue. The surgical approach is a craniotomy, which involves making an opening in the skull bone to remove excess blood and reduce pressure on the brain. (AVMs) are tangles of abnormal blood vessels. AVMs are the other main cause of intracerebral hemorrhage. There are several surgical techniques for repairing AVMs. 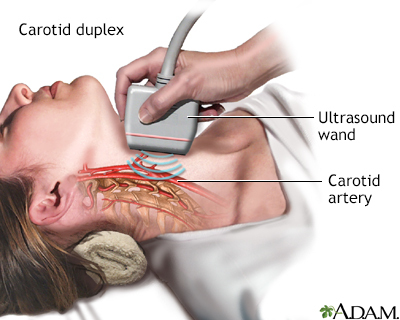 They include surgery to remove the AVM or radiation therapy to shrink the AVM. Embolization treatment involves inserting a catheter into an artery in the groin and threading it through to the blood vessels in the brain. A liquid is injected into the catheter to seal off the AVM. are the main causes of subarachnoid hemorrhage. An aneurysm is a balloon-like bulge in a blood vessel. 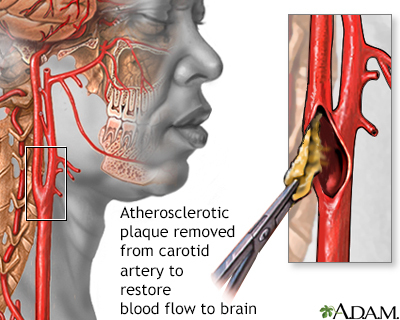 Surgery for aneurysms involves either surgical clipping or endovascular coiling. With clipping, the surgeon makes an incision in the skull and places a clamp on the aneurysm to prevent further leaking of blood into the brain. With coiling, a tiny coil is inserted into a catheter placed in the groin and threaded through to the aneurysm. Blood clots that form around this coil prevent the aneurysm from breaking open and bleeding. the effects of warfarin and the risks for bleeding. 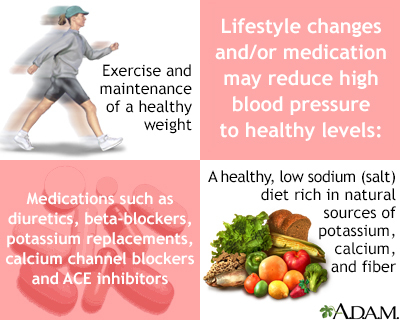 Talk with your doctor about any changes to your diet that you may need to make. Paralysis or Problems Controlling Movement (Motor Control). Paralysis tends to occur on opposite side of the body from the side of the brain damage. 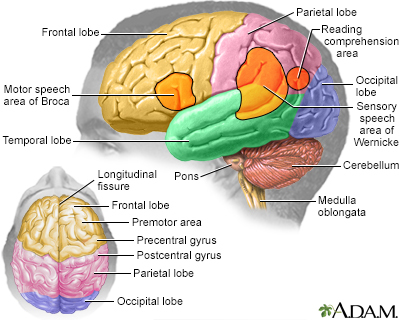 If someone has brain damage on the left side of the brain, the right side of the body will be affected, and the reverse is also true. One-sided paralysis is called hemiplegia, and one-sided weakness is called hemiparesis. Hemiplegia or hemiparesis can affect a person's ability to walk or grasp objects. Loss of muscle control can also cause problems swallowing (dysphagia) or speaking (dysarthria). Patients may also have difficulty with coordination and balance (ataxia). Stroke can affect the ability to feel touch, pain, temperature, or position. Pain, numbness, and tingling or pricking sensations can occur in the paralyzed or weakened limb (paresthesia). Sometimes patients have problems recognizing their affected arm or leg. Some stroke survivors experience chronic pain, which often results from a joint becoming immobilized or "frozen." Muscle stiffness or spasms are common. Sensory disturbances can also affect the ability to urinate or control bowels. Problems Using or Understanding Language (Aphasia). Many stroke survivors have language impairments, which affect the ability to speak, write, and understand spoken or written language. This condition is called aphasia. Sometimes patients will know the right words but have problems saying them (dysarthria). Problems with Thinking and Memory. Stroke can affect attention span and short-term memory. This can impair the ability to make plans, learn new tasks, follow instructions, or comprehend meaning. Some stroke survivors are unable to recognize or understand their physical impairments or are unaware of sensations affecting the stroke-impaired side of the body. Some emotional and personality changes that follow a stroke are caused by the effects of brain damage. Clinical depression is very common, and is not only a psychological response to stroke but a symptom of physical changes in the brain. Patients may have difficulty controlling emotions or may exhibit inappropriate emotional responses (crying, laughing, or smiling for no apparent reason). Guidelines from the Veteran's Administration recommend that patients get back on their feet as soon as possible to prevent deep vein thrombosis. Patients should try to walk at least 50 feet a day. Assisted devices or bracing are sometimes used to help support the legs. Treadmill exercises can be very helpful for patients with mild-to-moderate dysfunction. Exercise should be tailored to the stroke survivor's physical condition and can include aerobic, strength, flexibility, and neuromuscular (coordination and balance) activities. Stretching and range-of-motion exercises are used to help treat spastic muscles. They can also help patients regain function in a paralyzed arm. Multiple techniques have been developed and studied. Speech therapy and sign language. Intense speech therapy after a stroke is important for recovery. Some doctors recommend 9 hours a week of therapy for 3 months. Language skills improve the most when family and friends help reinforce the speech therapy lessons. Training patients and their caregivers regarding swallowing techniques, as well as safe and not-safe foods and liquids, is essential for preventing aspiration (accidental sucking in of food or fluids into the airway). Problems with attention are very common after strokes. Direct retraining teaches patients to perform specific tasks using repetitive drills in response to certain stimuli. (For example, they are told to press a buzzer each time they hear a specific number.) A variant of this approach trains patients to relearn real-life skills, such as driving, carrying on a conversation, or other daily tasks. Occupational therapy is important and improves daily living activities and social participation.